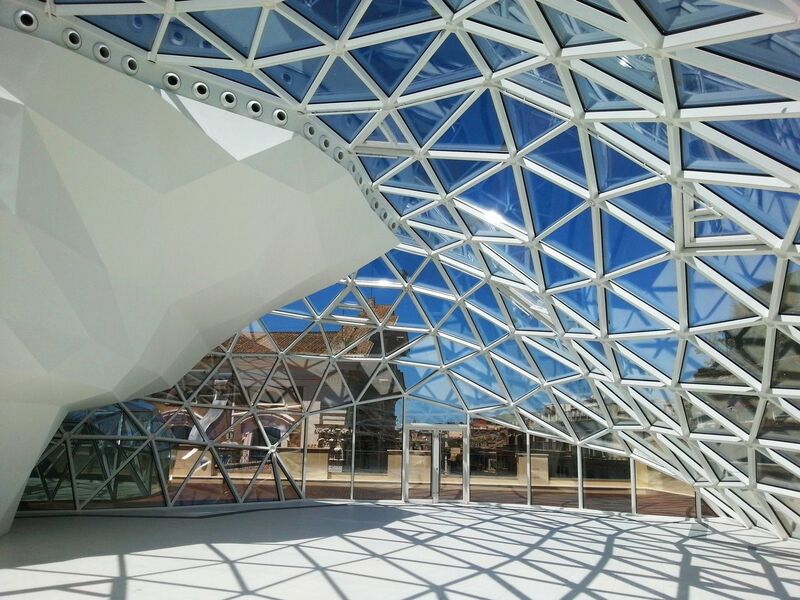 Tvitec System Glass is an international glass manufacturer which after ten years of activity has become the first Spanish architectural glass transformer. 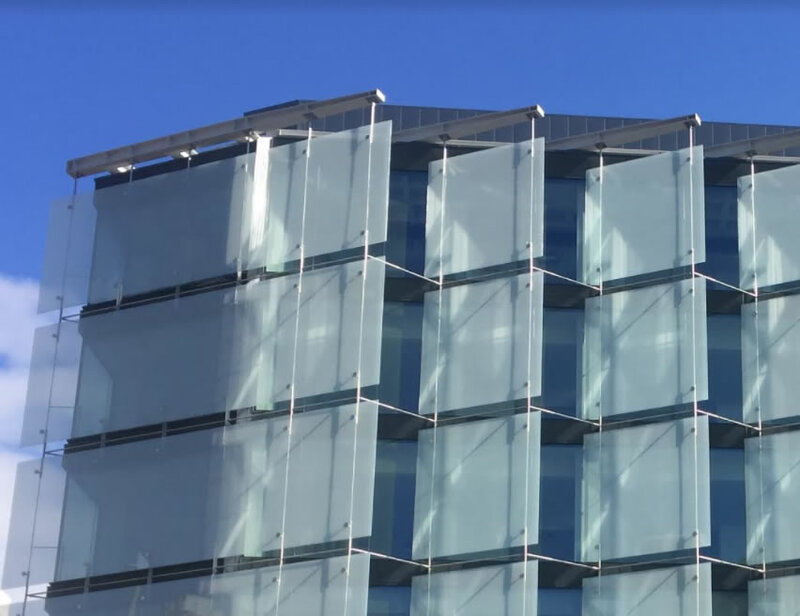 The company and its 500 employees have developed into the world’s technology an innovation leader for insulating, safety and digital printed glass. Tvitec was founded in 2008. Its main manufacturing center is located in Cubillos del Sil - León (Spain). 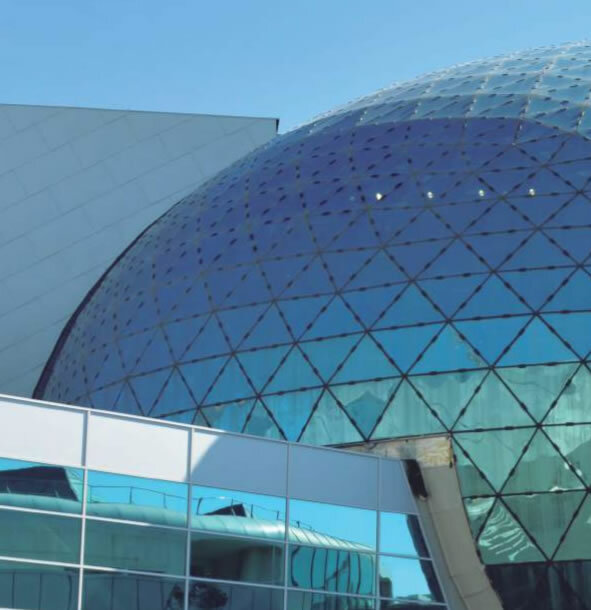 Its organizational structure an investment plans are focused on turning Tvitec into one of the world’s largest high-performance architectural glass manufacturers for projects specialized in façade and building envelope on a global scale. Tvitec invoiced in 2017 over 92 Million Euros with an important increase in its turnover with respect to the previous year. The major part of these sales were generated in the international market. Tvitec sees itself as a partner for façade constructors, architects and designers. Tvitec is committed to environmental sustainability, looking for ways to increase energy efficiency and reduce the impact on the environment. Tvitec high-performance and eco-efficient glass products are present in more than fifty countries on all five continents around the world. Tvitec is one of the few industries in Europe and in the United States with capacity to produce large insulating glass units up to 12 meters (oversize glass units). Glass subjected to a heat process (Tempering, Tempering + HST or Heat Strengthened) which increases the thermal and mechanical resistance. The tempered panes get the products as safety glass. In case of rupture, its fragments will be harmless. Safety glass formed by two or more pieces of glass joined by aninterlayer sheet. 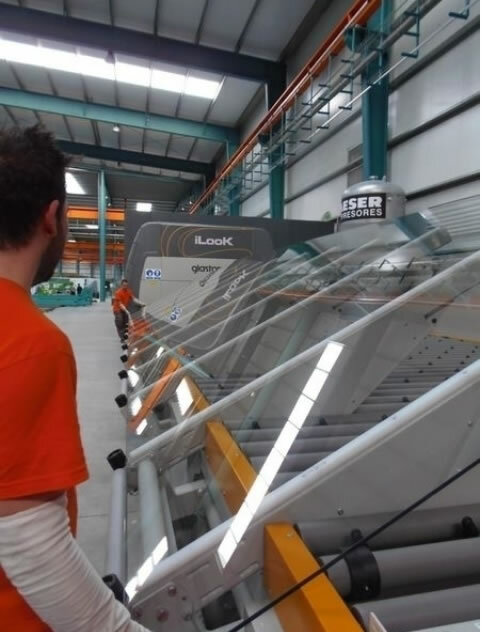 The laminated glass could be manufactured with basic panes annealed or “Duritec” to reach the required safety and mechanical characteristics. In case of rupture of one or both panes, the fragments will remain attached to the interlayer. Besides the ultraviolet rays will be reduced. Glass with colored paints vitrified on one surface and applied with silk screen or digital process. With a thermal process, the resistance, durability and color stability are achieved and the quality of pattern could be warranted over a long period of time. All type of images may be screen printed. Digital print up to 12.000mm. TVITEC manufacture has Insulating Glass Units under “ISOLAR” trade mark and according with the most important National Rules. The Double Glazing Units (DGU) and Triple Glazing Units (TGU) are available in dimensions up to 12.000 x 3210 mm and even offers the possibility to integrate smart coating able to meet the necessity of the current market. Insulated Glass Unit (IGU) with Low-e or selective coatings which can reduce the energy exchange thereby guaranteeing an adequate comfort level on the buildings. The maximum insulating coefficient is equivalent to the one of a brick wall with an energy reduction up to 70% compared to traditional glass. A high combination of compositions and coatings could reach a high number of light and thermal performances that are able to satisfy all the request of our Clients. 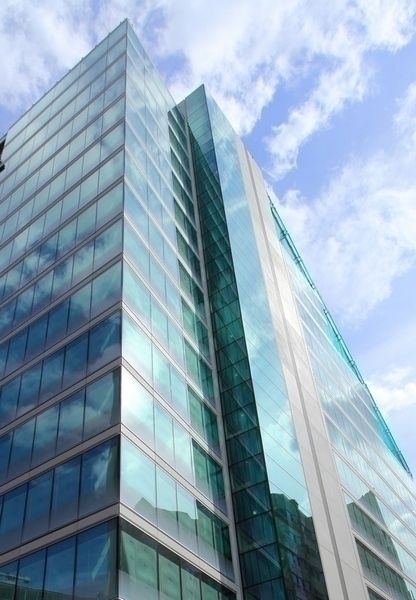 Insulated Glass with solar control coating benefits the building’s temperature control and contributes to the energy saving. A large amount of combinations are available. Insulated Glass Units could improve also the acoustic performances and insulate the room from the external noise. These characteristics could be added to the ones of Neutralux and Solarlux units. 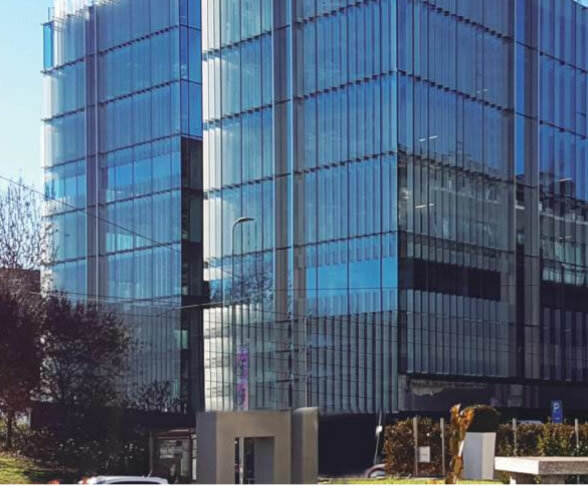 The TVITEC equipment are available for big formats allowing a clean and continuous façade taking into account the features required for any project. TVITEC capacity is up to 12 meters for almost any type of process. 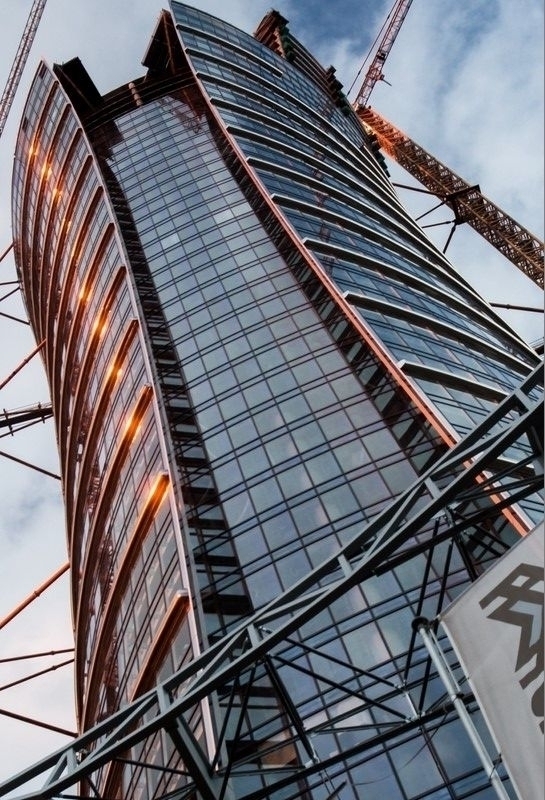 Tvitec has been granted the Isolar Award 2018 for the sustainable glazing of its landmark project in Washington, DC.